He started his career by scripting the film Thraasa, directed by Padiyan in 1981. He also worked as an associate director in the film. His first film was Mizhineer Pookkal in 1986 and to date, he has directed more than 43 movies, among which include two non-Malayalam movies, one each in Tamil and Hindi. Apart from his role as a director, Kamal has held several administrative posts within the Malayalm film industry. 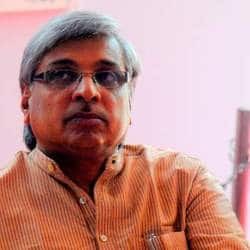 He had previously acted as the general secretary of MACTA (Malayalam Cine Technicians Association) and has been an executive member of the Kerala Chalachitra Academy. He is currently the President of the Kerala Director’s Union (FEFKA).